Stock up on these must-haves as the weather finally starts to improve. We take spring cleaning very seriously around here. Especially when it comes to beauty products. 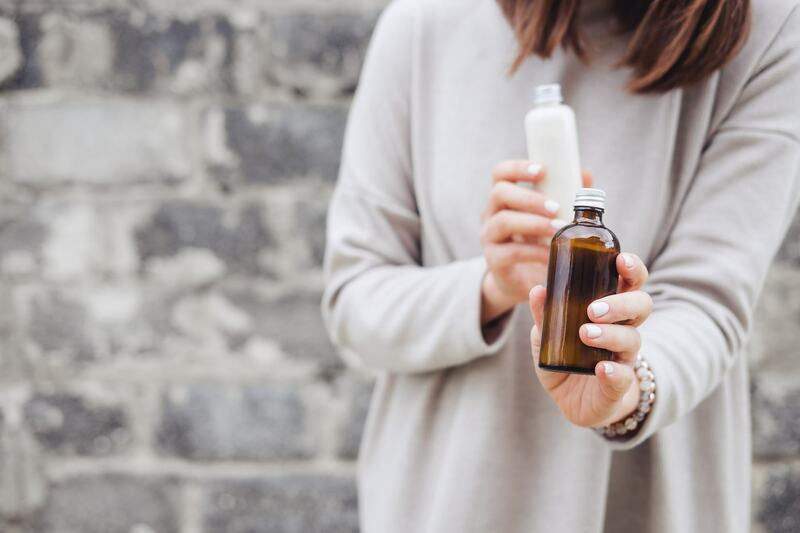 Aside from our holy grail items that will always stand the test of time, our motto for this time of year is ‘out with the old and in with the new.’ Take your spring cleaning to a whole new level by including your beauty products, too. Get rid of those items that have either expired or no longer spark joy. Then, make room for these spring beauty products that we find ourselves unable to live without. Each of these products is formulated to target specific hair issues many of us face coming off a cold winter and entering the warmer, sunnier seasons. And each of them will carry you all the way through this season and straight into summer. Stock up on these must-have products for the warmer months ahead. 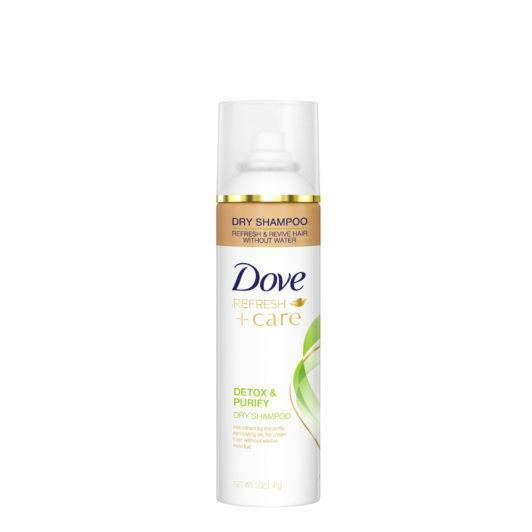 Dove Detox+Purify Dry Shampoo is the dry shampoo you want to grab for warmer, sweatier seasons. This dry shampoo absorbs any oil and grit in your strands and refreshes and revives your hair in seconds. We are still resolutely in that in-between weather stage and haven’t yet entered that melting from the heat portion of the year. But we could all certainly benefit from having a detoxing dry shampoo available for those warmer days! 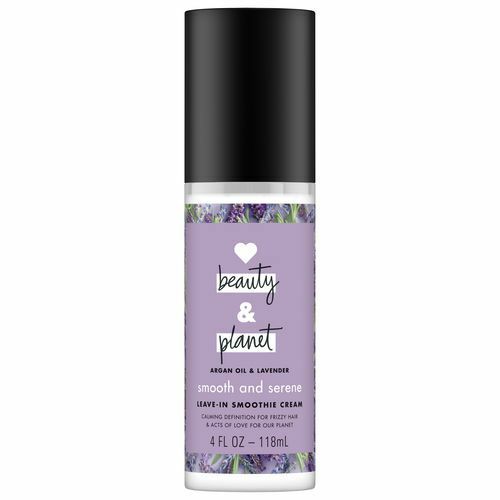 Love Beauty and Planet Smooth and Serene Argan Oil & Lavender Leave-In Smoothie Cream is the defense against frizz that starts post-shower. Infused with Argan oil and lavender, this leave-in cream fights frizz and will quickly become your right-hand man this season. Comb a few pumps through damp or dry hair and let your hair air dry. This season is all about feeling lighter and letting go of what doesn’t serve you. Consider putting your hot tools on the back burner until winter rolls around again and instead opt for a foolproof air dry method. There will inevitably be days when you want to style your hair and give it some hold. 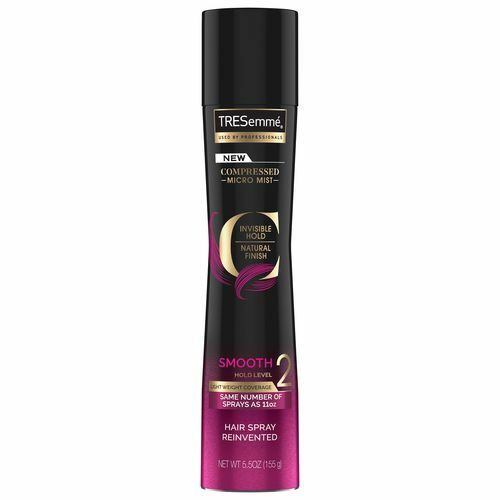 TRESemmé Compressed Micro Mist Hair Spray Smooth Hold Level 2 is the ideal hairspray for warmer seasons. Formulated to hold your style in place without making it crunchy, this particular hairspray also leaves your strands with a smooth and touchable finish. 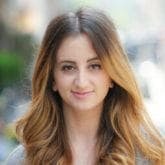 Trendy Spring Hairstyles for Every Hair Length.